We are located at 250 NE Garden Valley Blvd Suite #16, Roseburg, Oregon 97470. We can be found behind Jiffy Lube on the far back row of the strip mall. Do you have questions that will help you sew better? 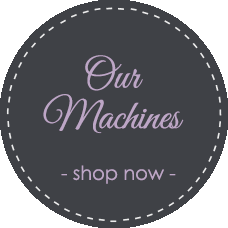 How about questions about your sewing machines? Here at Everything Sew Nice we have an open door policy. Just come on by the shop and drop in with your project and receive the help or answers to the questions that you have been trying to find. Mary has over 40+ years of experience with sewing and quilting. The best time to ask her questions or receive some help with your project is Thursday-Saturday 10:00 am - 5:30 pm. She would love to help you! 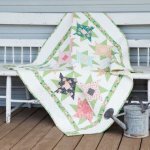 If you are trying to find a way to save time and quilt more, come by and talk with Laura she can show you how you can save a lot of time with ACCUQUILT. They will be glad to answer any questions you have. Stop in Tuesday - Thursday from 10:00 am - 5:30 pm and get some hands on experience with the ACCUQUILT dies and machines. 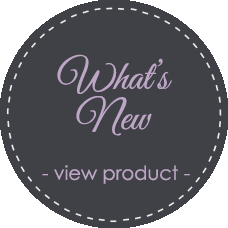 You will be amazed to see how it could help you out on your next project. Would you like to sew with a great group of people and be able to be involved with the same interest of sewing and quilting and more? Join us at the shop every Thursday Evening at 5:30 pm for a potluck dinner and an evening full of fun while you work on your project and receive help if you need or just come in to visit and see what is new in the store. 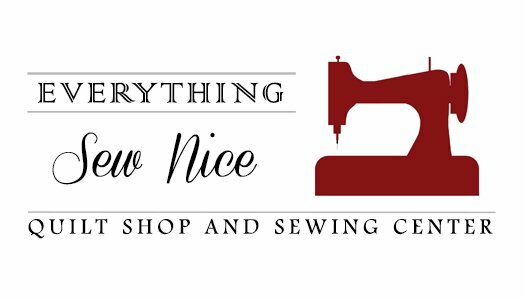 Everything Sew Nice is an authorized BERNINA dealer, offering the best sewing machines and repair services available in the Umpqua Valley. 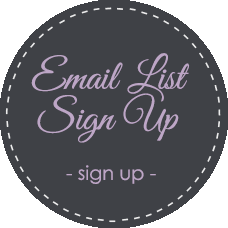 Here, you’ll find all the necessary parts, accessories, sewing supplies, training, and sewing companions you need to support your passion for stitching. With an emphasis on fast repair turnaround times, extensive education for BERNINA owners, and unparalleled customer care, we are Douglas County's preferred sewing center! Everything Sew Nice opened its' doors in March 2015. We are now located at 250 NE Garden Valley BlVD #16 behind Jiffy Lube next door to Between the Buns Deli. Soft Children's Book of Shapes. Come meet with us at ESN the 3rd Tuesday of Every month. Join us for and Open Sew and Potluck. Button button, who has the button? 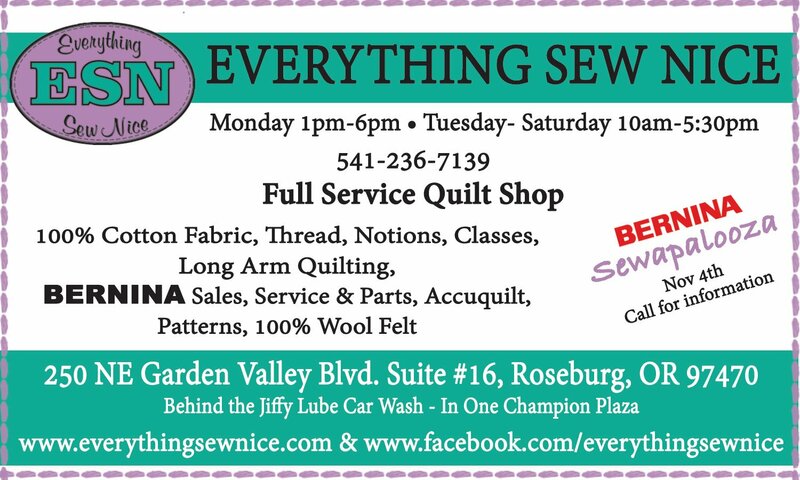 The Roseburg Button Club meets at Everything Sew Nice the first friday of every month from 1pm - 3pm. Tuesday through Saturday 10:00 AM- 5:30 PM, closed on Sunday. Open Monday by appointment or by chance. Phone number 541-236-7139. In case you are unable to reach the store, call 480-205-8475 or 480-686-6546.